Kathy Dameron, Registered Dental Assistant and Office Manager, lives in Oakley with her husband Mike. They have 2 grown children and 7 grandchildren. She has been working in the dental field since 1983 and has been with this practice since 1986. She loves meeting the needs and expectations of our patients and assisting them in overcoming any treatment obstacles they may have. In her off time, Kathy enjoys surrounding herself with her family, cooking, entertaining, sewing/knitting/crocheting, and camping. 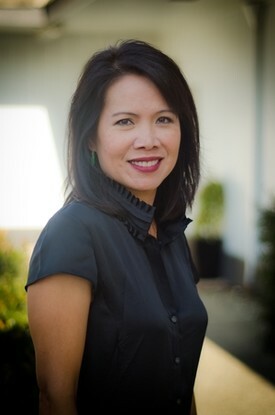 Phuong Thu Marrs, Dental Assistant, lives in the Central Valley with her husband Michael, a published poet, and two boys. Thu received an Associate Degree in Art from Mission College in Santa Clara and dental x-ray license from San Jose City College. 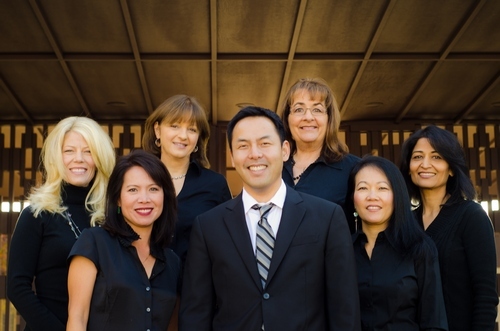 She has been working in the dental field since 1997 and with this practice since 1999. Thu loves to see the bright smiles of her patients after treatment. At home, She participates in her older son’s basketball intramurals and scout activities. Thu and her youngest, special needs son are learning sign language together. She also loves to read her Kindle, play guitar, bake cupcakes and grow English roses. Thu is a member of the MOM club at Saint Bernard’s Catholic School. Kristine Arnold, Registered Dental Hygienist, lives in Livermore with her husband, Dan, and their two young boys. 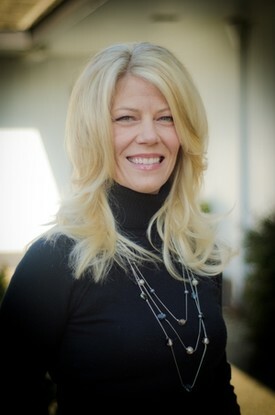 She attended Chico State and received her dental hygiene degree from Oregon Institute of Technology in 1995. She has been with this practice since 1995. Kristie enjoys the relationships she has formed with her fellow employees and the many patients she has cared for over the years. She strives to provide comprehensive care and education in a friendly, patient-oriented environment. When not practicing dental hygiene, Kristie likes to spend time exercising, attending her children’s sporting activities, boating, camping and riding all terrain vehicles. 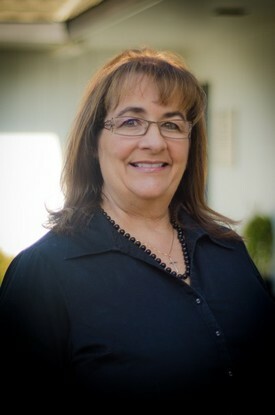 Nancy Hartford, Registered Dental Hygienist, lives in Livermore with her husband, Alex, and their son. She also has two grown sons. 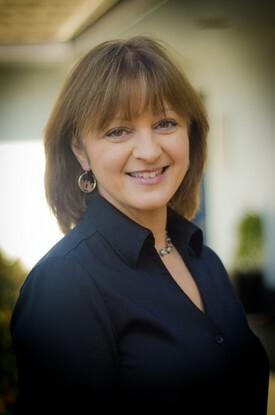 Nancy received her dental hygiene degree from Chabot College and has been practicing dental hygiene since 1997. She has been with this practice since 2002. Her passion is to work with her patients to improve their dental health challenges and her greatest satisfaction is hearing “I’m flossing now!” Outside of work, Nancy volunteers at Livermore Valley Charter School and attends her son’s baseball games. She enjoys yoga, biking, walking her dog, travel and game nights, but most of all, spending quality time with her family and friends. Tiffany Carper, Registered Dental Hygienist, lives in the Tri-valley with her husband Greg, who is a firefighter, and their son. 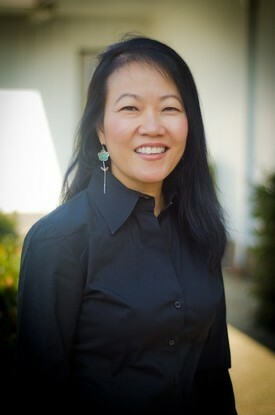 She went to school at Cal State East Bay and has been working as a Registered Dental Hygienist since 1999. She has been with this practice since 2008. Tiffany said "I love what I do; my main focus has been my genuine interest in caring for my patients." On her days off, she loves to play tennis, ski, cook and especially loves to travel with her family.